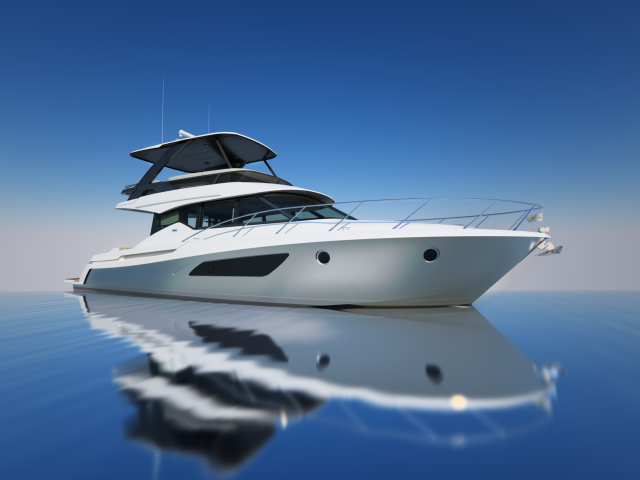 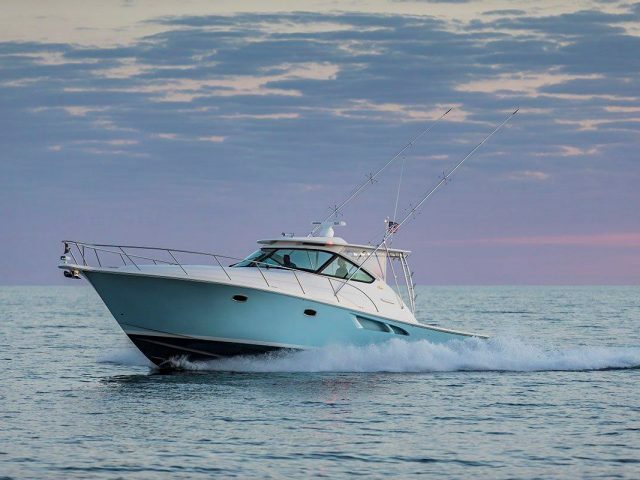 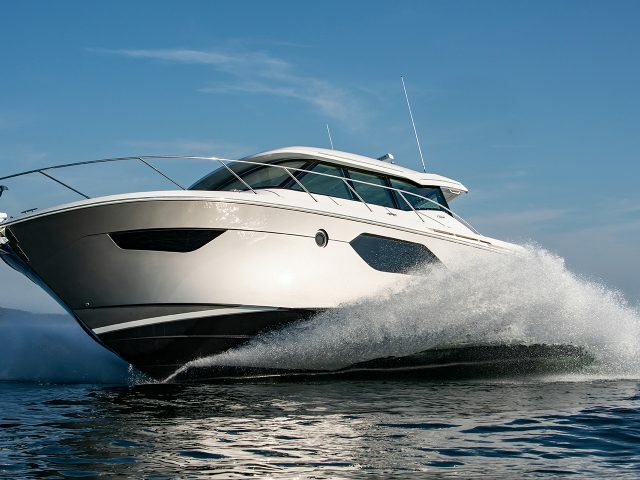 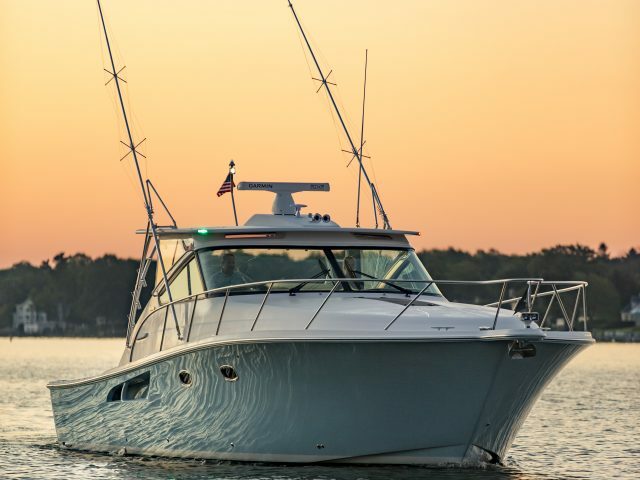 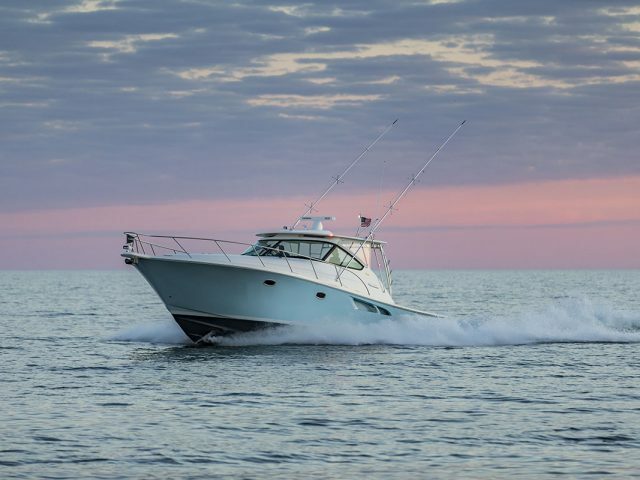 Join us aboard the newest model in the Tiara Coupe Series, the C 49.J Learn more about the brand new C 49 Coupe. 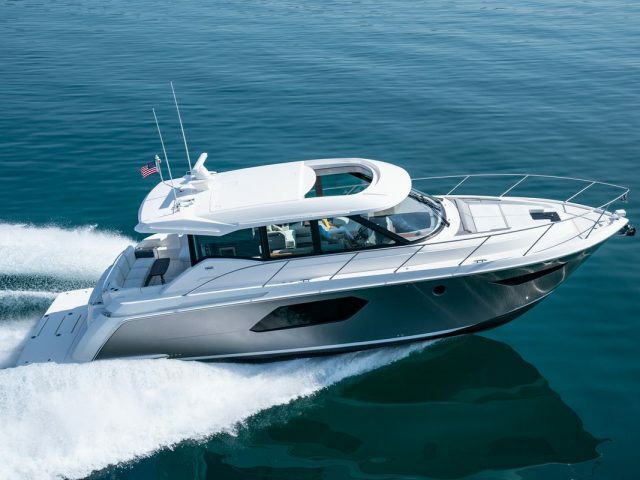 C39 Tour from Tiara Yachts on Vimeo. 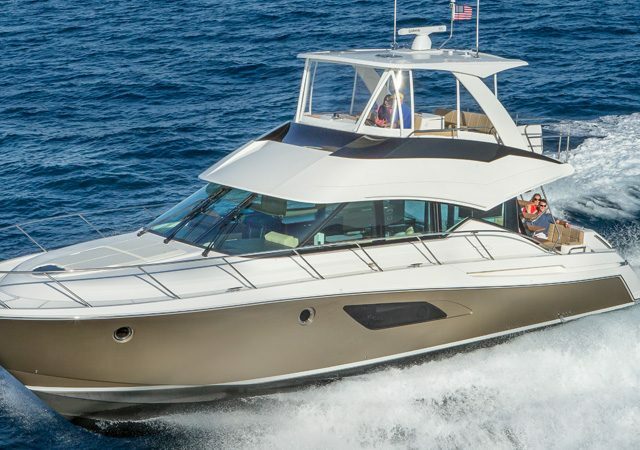 Join us for a complete tour of the C 53 Coupe, the flagship model in the Tiara Yachts Coupe Series.